Come celebrate the holiday season with gingerbread house making at The Castle! 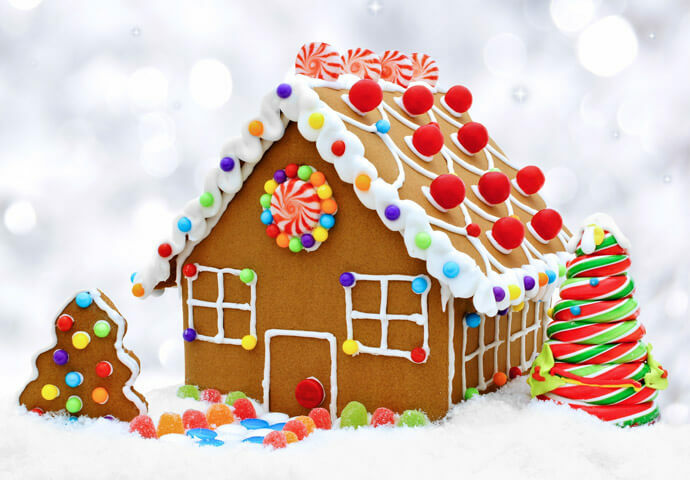 In this workshop, adults and kids (ages 8 and up) will be aided in making a Gingerbread House of their own. Materials and instruction booklets provided. Seating is limited. Reservations required by November 13th.